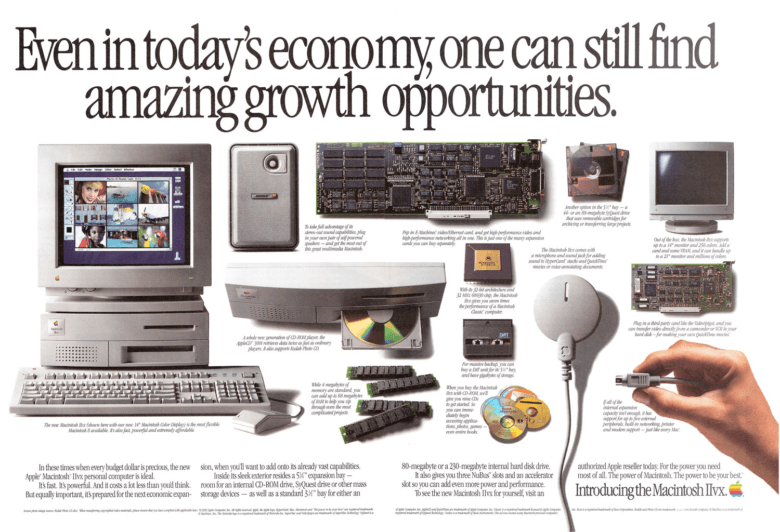 Why did the Mac IIvx fail to take the world by storm? 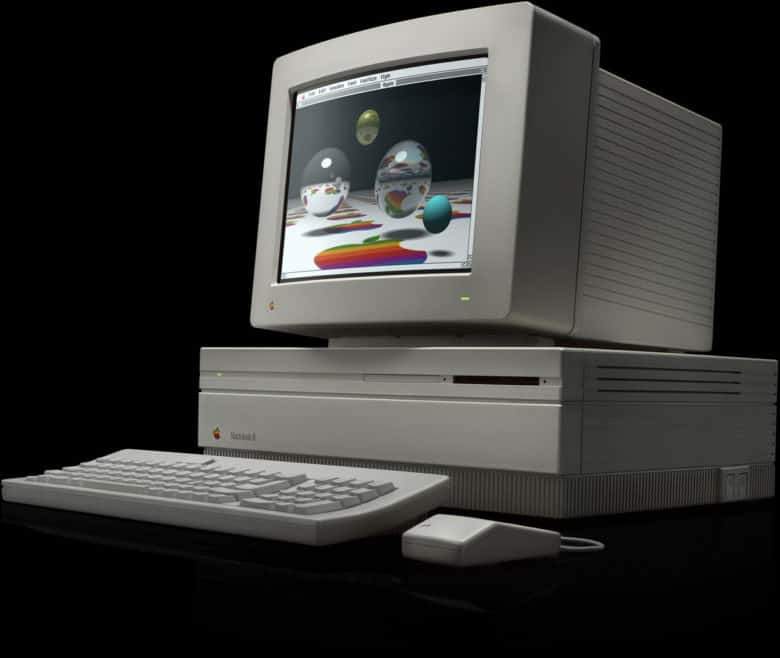 October 19, 1992: Apple launches the Mac IIvx, the first Macintosh computer to ship with a metal case and, more importantly, an internal CD-ROM drive. The last of the Macintosh II series, the Mac IIvx experiences one of the more notorious price adjustments in Apple history. Within five months of shipping, Apple slashes the computer’s launch price of $2,949 to $1,899. That’s one way to reward early adopters!